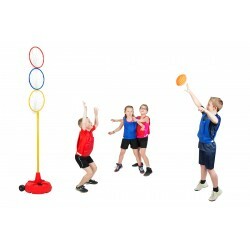 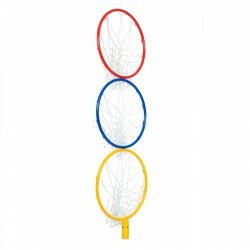 The Big Red Base system is a foundation for expanding your line of sports, games and activities such as tennis, badminton, volleyball, basketball... 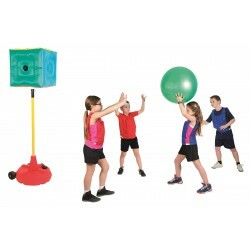 The system’s design allows you to start small and expand as your program requirements and budget dictate. 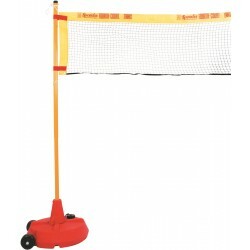 The Big Red Base can be filled with sand or water (maximum 20kg) for more stability and optimal use. 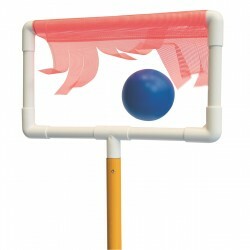 The high quality, plastic constructed base is incredibly strong and tough. 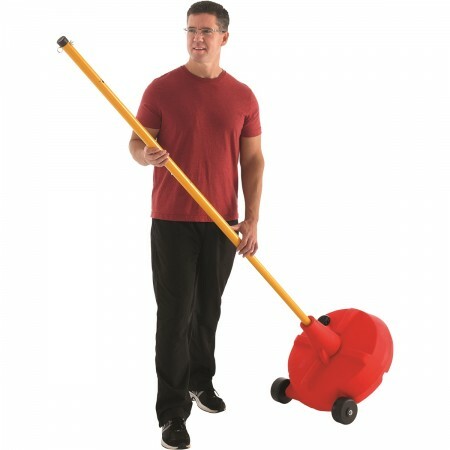 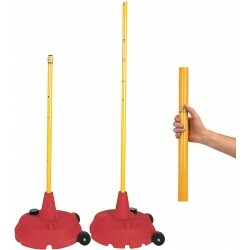 12cm wheels have been added to make moving the base extremely easy even when filled. Post not included.